If you are familiar with transit you know one of the biggest issues is the last mile problem. How do people go the last mile from mass transit to their destination? Cities have spent millions trying to fix this problem, with public bike share programs. Well, now some companies are trying their hand at a solution. 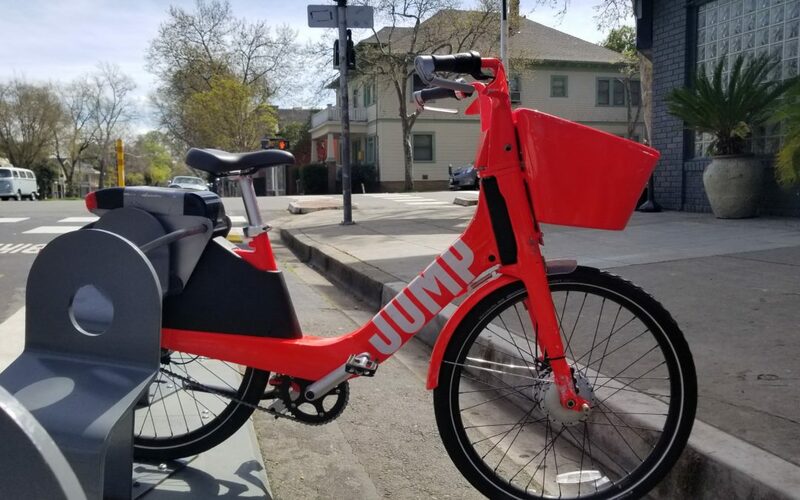 In Sacramento, JUMP is leading this investment push with their shared-use bikes now and with the recent release of JUMP scooters. 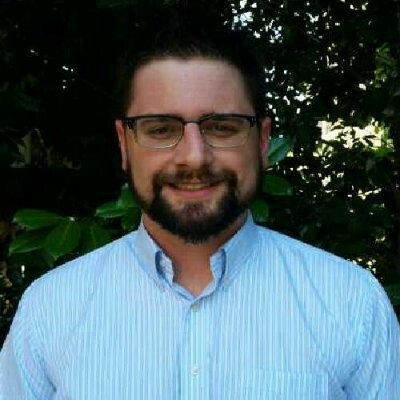 Working with Sacramento Regional Transit (RT), JUMP believes they can connect more people to RT by helping passengers go from their homes to RT, from RT to their destination, and then back. If they succeed in their goal of having bikes, cars, and public transit on their app, they can help people find the most sustainable and cost effective way to travel. Now they are in over 17 cities across the country and internationally, with its highest utilized deployments in California. JUMP bike has about 900 bikes and 100 scooters in the area now, with big expansion plans. JUMP’s activity in Sacramento is far more than just dropping their assets (bikes and scooters) on the sidewalk, like other companies have in other cities. Their investments include having their deployment warehouse in West Sacramento, another warehouse in North Natomas where the assembling all their bikes deployed on the West Coast locally, collaborating with SMUD to benefit Uber drivers who have EVs, and working directly with regional cities to grow with their input. Connecting with the region is important because access to transportation is key in equitable development. When JUMP was first released they were criticized for not reaching low-income high minority (LIHM) areas. When they expanded their Sacramento area in November 2018 from 14 to 25 Sq. Mi, half of it was in LIHM areas and followed it with the JUMP boost plan for low income residents. There still are areas that need jump bike and the out of service fee is still there, but for private investment it has helped. This is all part of Uber’s bigger goal of providing a central service for planning one’s daily transportation. They envision themselves as an Amazon of transit, becoming a platform for people to access transportation assets. This means expanding their payment platform to work with public transportation, making a transportation scheduling app allowing for planning your trip across different modes, and (we hope) providing access to all modes of mobility through partnerships, not just those owned by Uber. For it to become the Amazon of transit, regional companies and startups (like Glide Cruisers and Marrs Cycles) should look to partner with with the Uber mobility platform to make their products available.